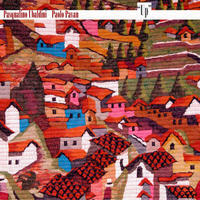 Paolo Pavan: Urban funky jazz piano, in a sober and straightforward style. Paolo Pavan was born in Rome in 1970. He has been studying music since he was a child and was soon dazzled by jazz music, having as teachers musicians like Stefano Sabatini and Riccardo Biseo. He attended training in composition and electronic music with Michelangelo Lupone and achieved a degree in piano whilst pursuing his classical studies with Kostantin Bogino. 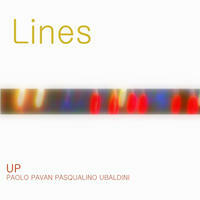 Since the late 80s Paolo has been playing with several folk, rock, pop and jazz bands in Rome and collaborated in studio recordings projects. He has played in numerous musical festivals like The Eddie Lang Jazz festival, Fabbricando festival, and the Se telefonando festival. In 2000 he was finalist for the TIM international music festival. Two years later he performed the concert for piano, "Jazz improvisation on classical theme" at Accademia Angelica Costantiniana for the IV Festival Internazionale di Pianoforte e Musica da Camera. 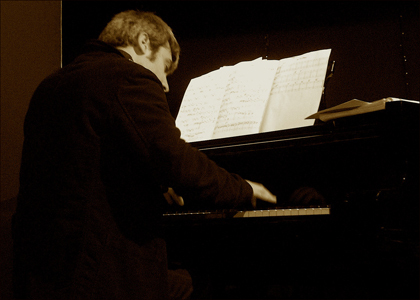 Paolo achieved a second degree in ethnomusicology at Sapienza University and later on participated in the workshop of the pianist Kenny Barron at the Tuscia Jazz festival. It was after meeting the tenor saxophonist Davide Marinacci that they started playing and re-working classics from T Monk and J Coltrane in jazz clubs around the capital. The feeling between the two artists was so strong that they have, and continue to influence each other for a number of years. Paolo also regularly consults for RAI television programs. 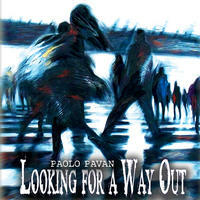 Paolo Pavan lives in Rome, Italy. 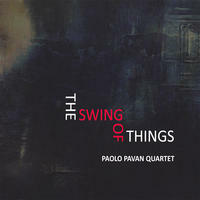 Tagged as: Jazz, World, Instrumental, Bossa Nova, Clarinet, Electric Guitar, Oud, Classical Piano, Saxophone, World Influenced.